What is your business worth now? 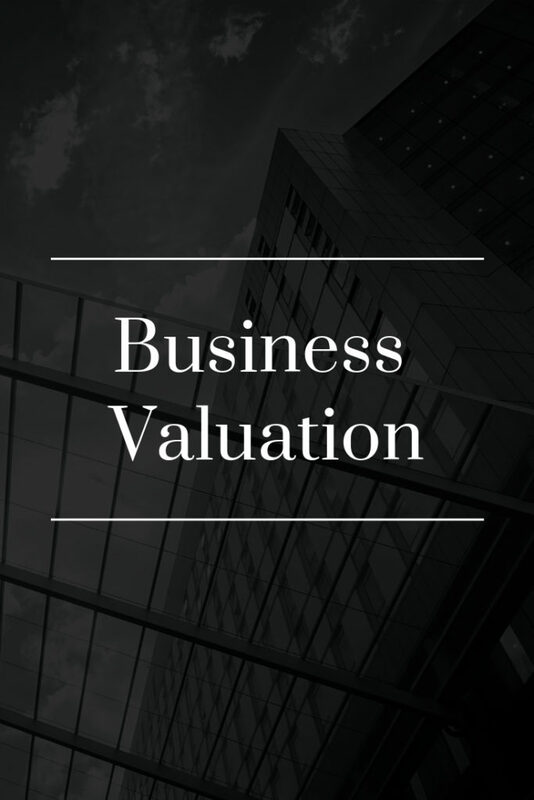 Accurately assessing the value of a business is a complex process at which we excel. 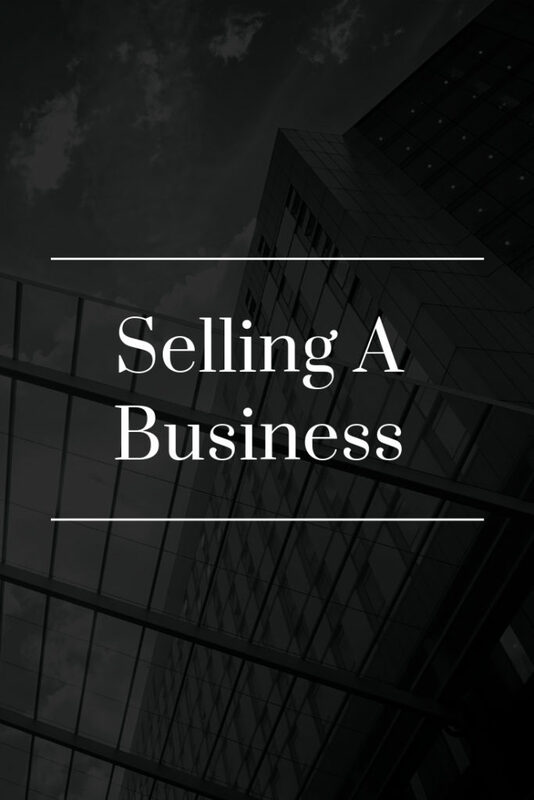 Whether you are seeking working capital, establishing a minority shareholder value, or need the fair market value to know what to sell it for, we’ve got you covered! We carefully peruse all the company financials, perform extensive research into the industry, and gather guideline company information to produce a comprehensive report with an accurate value. Finding a suitable and qualified buyer for your company takes time and experience. We have represented and advised many business owners in a wide variety of industries. We guide you through the process from start to finish and make sure you have the best outcome. From finding, vetting, and procuring the right candidate, to structuring the deal to ensure a smooth transition of ownership. 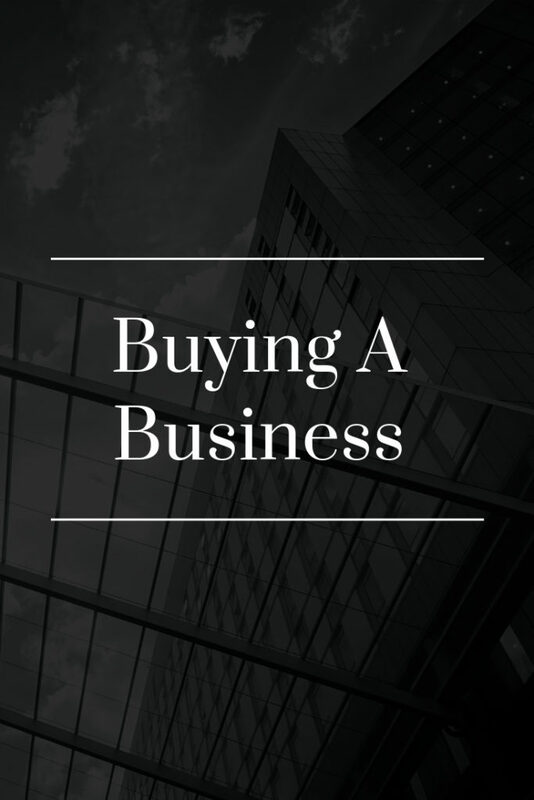 Whether you’re looking to buy a business to run, expand your current operation, or looking to purchase an operational entity for a passive income, we advise you on the best investment opportunity and guide you through the process of acquiring it. We gather all the necessary information, carefully research, and strategize on the most beneficial way of structuring the deal. We even help with any financing needs.